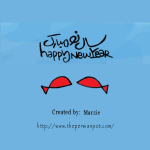 Your lovely Blog. I found you on Pinterest! 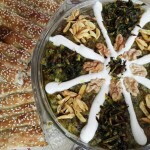 Interested in Persian cookbooks wonder if you can recommend any authentic ones? I tried to add my name to your mailing list and have had no success so far. Please help. Thank you. Hello and thanks for your nice comment. Don’t worry! Your email is already added to the mailing list. 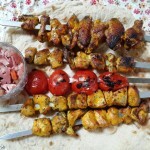 About the Persian cookbooks I would suggest Najmieh Batmanglij books, however I strongly believe that the best and most detailed recipes for Persian food can be found in food blogs. I love your authentic recipes. Why can’t I search for recipes at the persianpot.com ? 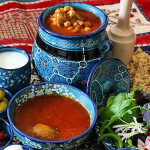 My husband used to eat in Iran when he was a child, a soup whith oat and tomatoes. Do you know the name of this soup, and the recipe ? I’d like to know if you have any seafood dishes that include Salmon? My mother-in-law made Ashe Poste Paw for a farewell meal for those taking a trip. Any ideas of what kind of soup this was?? Hi Marjan, So happy to hear that! Hi Claire, Happy to hear that your neighbour liked it. About the quantities I´m not really that concerned while cooking but I did measure the cup that I usually use and its a regular cup with 8cm height and about 7cm wide. Hope that helps! 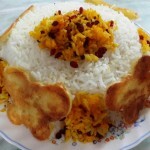 I am trying to find some recipes to cook for a friend from Iran. She is having a baby any day now, in the uk, and I’d love to make her something comforting from her home. 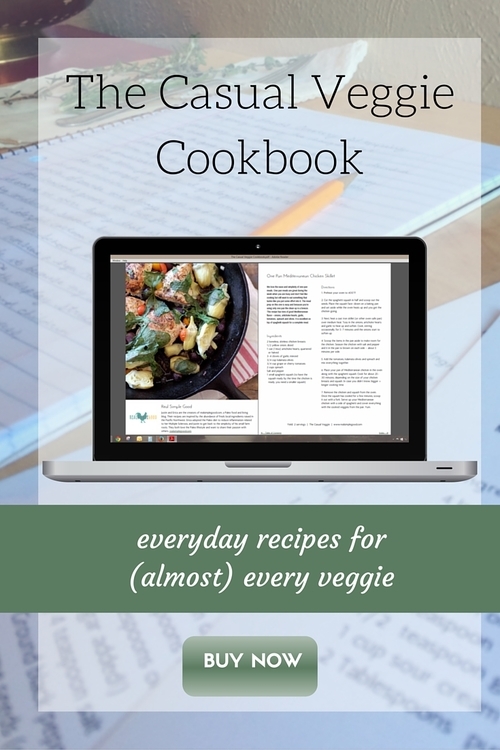 You have so many wonderful recipes. 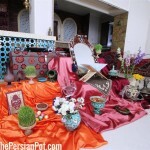 Is there any you would particularly suggest for this occasion and a Persian cuisine novice? Hi for the falafel is it dry garbanzo beans or from a can? do you have a recipe for gondi nokhodi ? I was asked by a friend’s mother to make “fruit salad” the Persian way for a party. Do you have a recipe? We have sun dried limes/lemons from Somalia. We are based in Washington DC metro area. If you are interested or have a lead you can help us with please let us know. We thank you in advance for any help you can give us in finding a market. Torchi limo if my lemons are small like the size limo Amani does it need to be sliced or cut in half. I am contacting you on behalf of McMaster University’s Iranian Student Association. 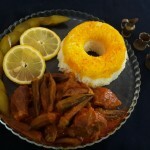 I am in charge of our social media platform, and our facebook page will start sharing recipes of famous Iranian dishes. 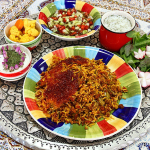 I was wondering if we can use your recipes and give you a shout out at the end of our posts on facebook for those interested in our Persian recipe series?